Ken is a long-time seaplane pilot (1,800+ hours) from northern Sweden near the Arctic Circle; flying over beautiful yet treacherous mountainous areas is something he is used to. 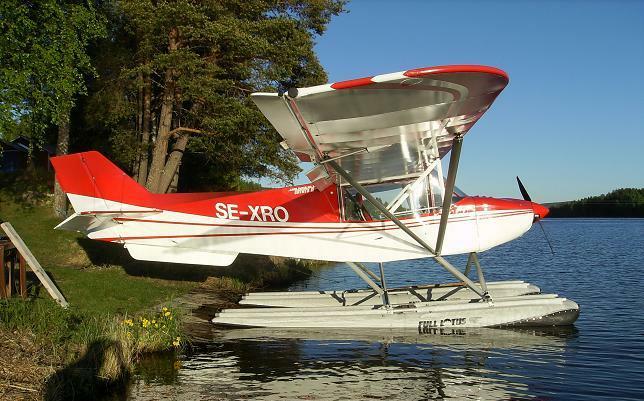 He first flew Cessna 172s and a Super Cub on aluminum floats, but for the past 15 years, he has flown Full-Lotus floats exclusively on his personal Rans S-6 Coyote II kitplane: That's approximately 1,250 hours on Full-Lotus floats! "What I like about the Full Lotus Floats is their ruggedness" he says. "They forgive mistakes which aluminum floats don't, and because they have flat bottoms, Full Lotus floats are easy to land. You can also approach stony beaches where aluminum floats would easily be damaged". My first Full Lotus floats (1260) were from before 1998 and did not have the SACS system. This year i have bought a new pair, with the SACS system, and they sure are better in take-off. How much better? It is not easy to determine, but better they are. Great Videos of Felix taking-off, flying and "landing" his MTO Autogyro off the coast of Mexico! 1. 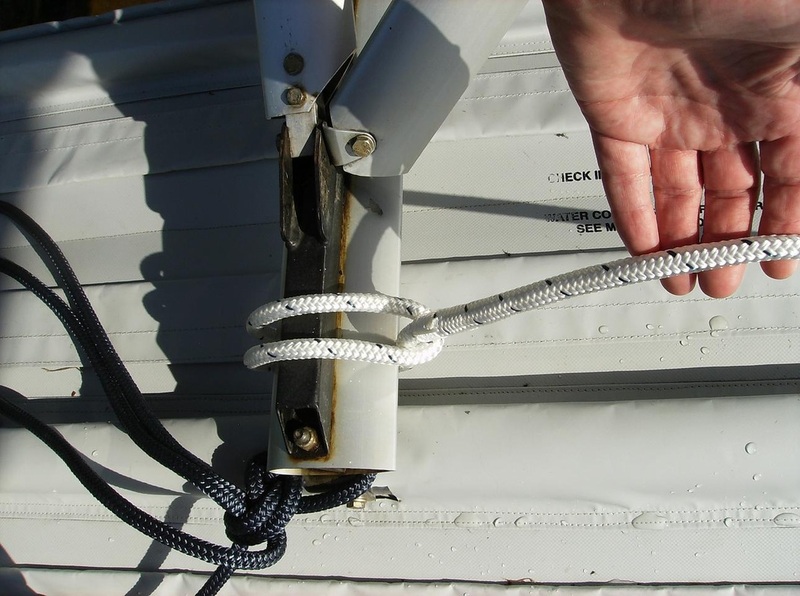 Always have permanent ropes attached to the front float mounts. When taxing in windy weather on to a beach you can jump out of the plane and grab the rope with you. This is indispensable. In short a MUST HAVE (See attached pictures.) 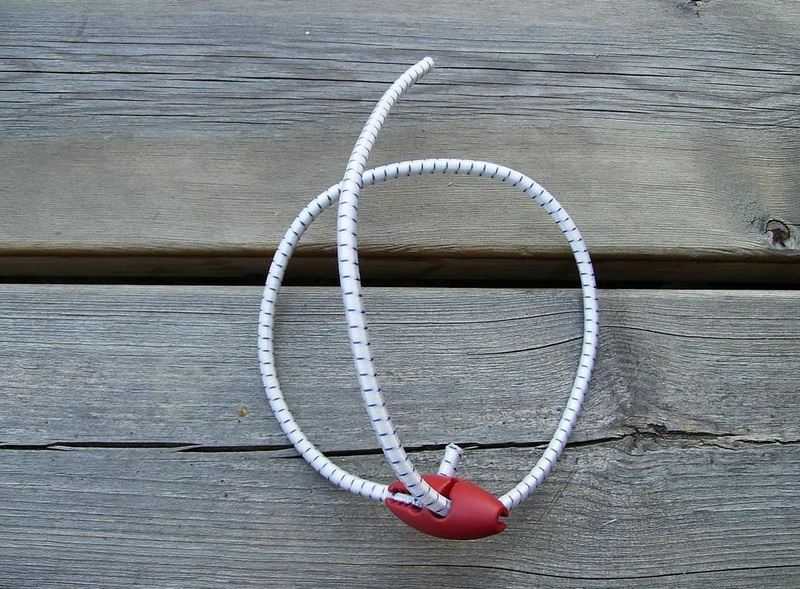 And the ropes do not flutter in the wind. They lay handily still on the floats. I have 6 meter (about 20 feet) long ropes on each of the floats. And as you see in the pictures I have put them aft and then up around the SACS plates and aft again. 2. 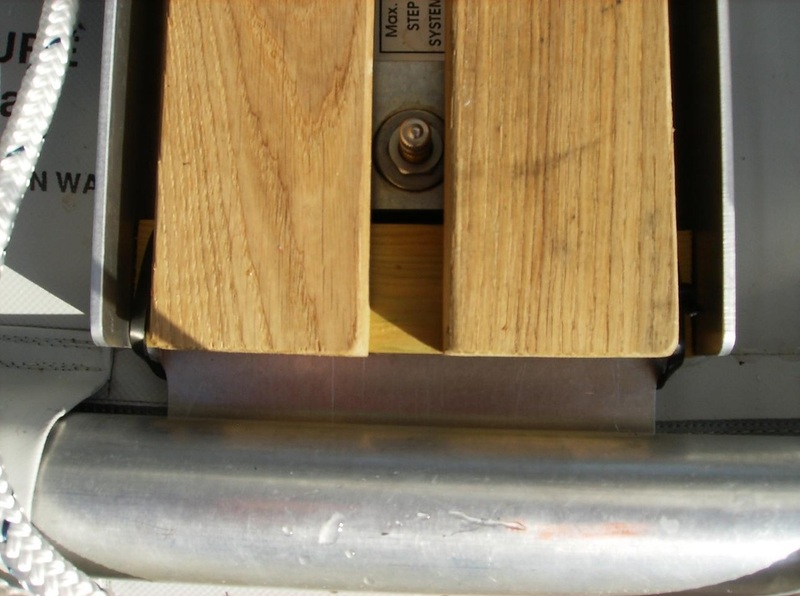 A convenience (but not a must have) is to mount wooden boards inside the SACS plate to make a step and at the same time shield the Sacs valves. (See attached pictures). As you see in the pictures i have fastened them with Tie-raps, without any damage to the SACS plates. I have used oak, but for example teak would also do the job. 3. I would highly recommend a float protection cover. Not only do they protect the floats from UV rays. 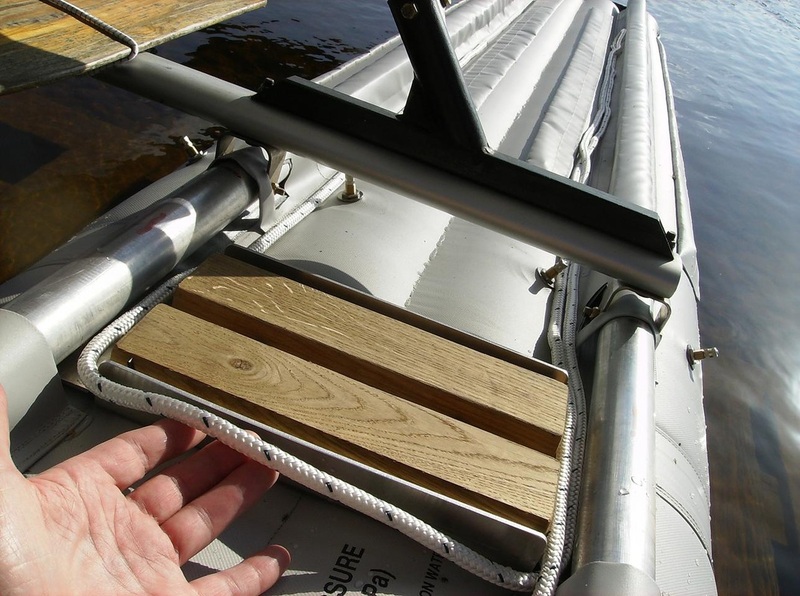 They also protect them from muddy water interference into the zippers (if moored in water) and from small birds shitting on the surface of the floats. 4. A paddle is of course also a MUST HAVE. (see pictures). Finally i would like to comment on using water rudders or not. Personally i do not use water rudders. There are pros and cons in both options, depending on how your home water harbor is configured, or where you use to land. If it is a tricky waterway you should have water rudders. If it is open water you can choose either way. 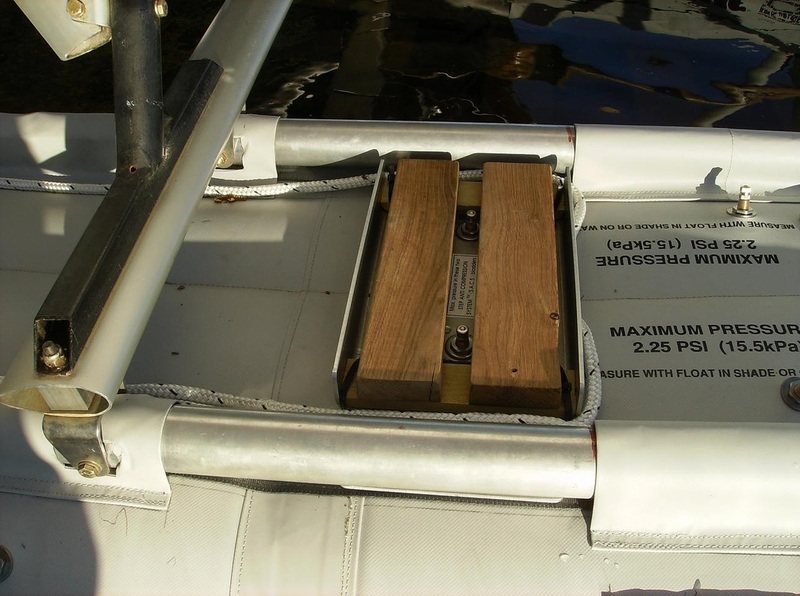 Without water rudders you do not have all the wires and gears and you do not have the extra moment in take-off and landing with water rudders up and down. 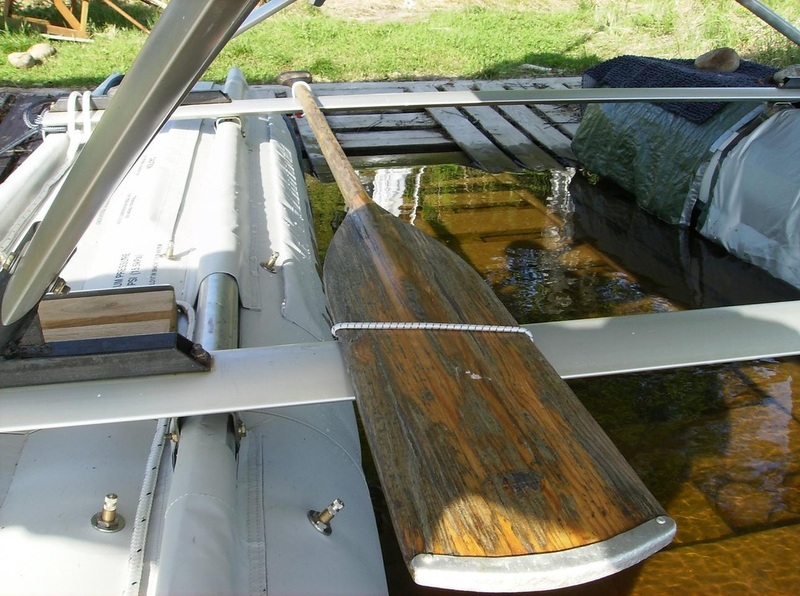 Full Lotus floats operate fully well without water rudders because they have a flat bottom. But you have to use more RPM when you wish to turn. And it is always easier to turn to the left because the propeller-wind makes it so. And of course you have to use the paddle more often. So this is a tricky choice, and it takes a little more time to learn how to operate without water rudders.